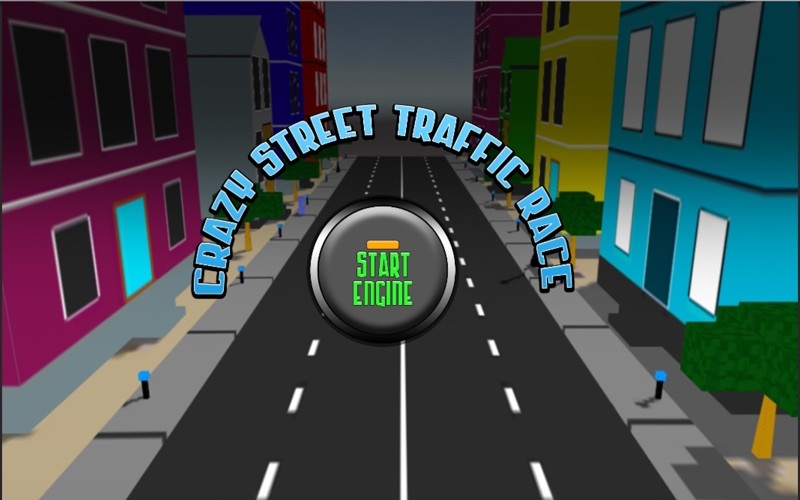 Let the rubber burn with top wheels in CRAZT STREET TRAFFIC RACE. 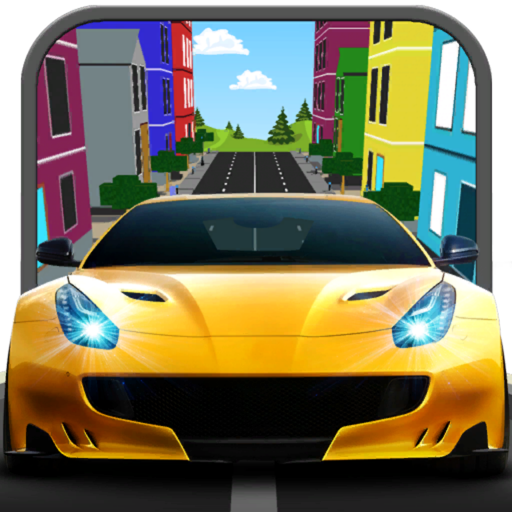 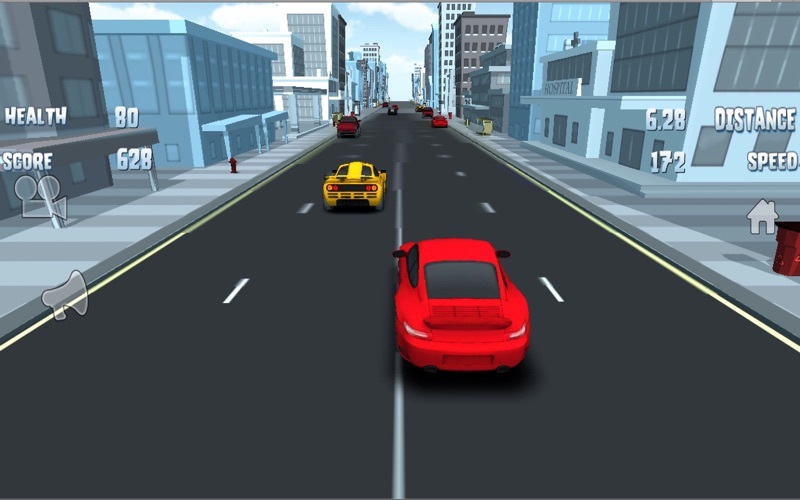 Its a racing game in which players compete in racing events around the world in a variety of different fashions. 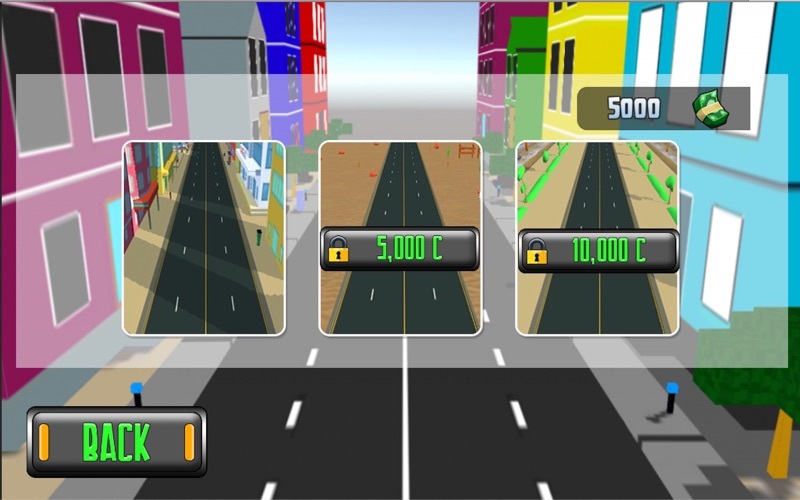 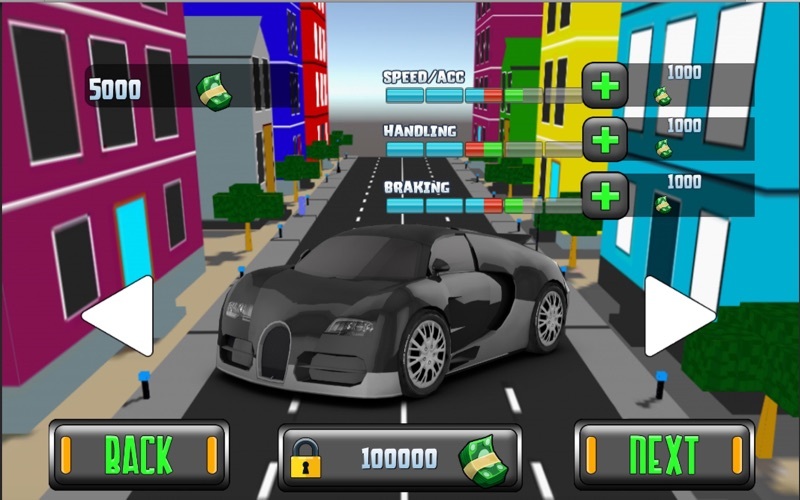 Players can compete in single players, earning credit to buy more cars and upgrading your cars.